Acupuncture for Athletes: How chinese medicine can help in your training. Acupuncture is a form of traditional Chinese medicine (TCM) that’s been around for nearly 2,500 years and is becoming increasingly popular among athletes today. 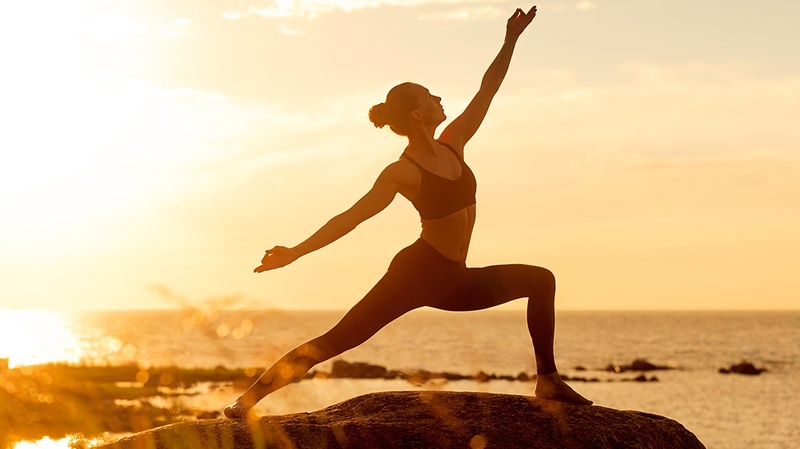 Although there is some skepticism around the idea of meridians and vital energy, research does suggest that acupuncture can be used as a safe and effective method for treating a wide range of symptoms including injuries, pain and orthopedic conditions. Here’s a quick run down of some reasons that athletes (and anyone interested in their health) are recruiting acupuncturists to help them heal. 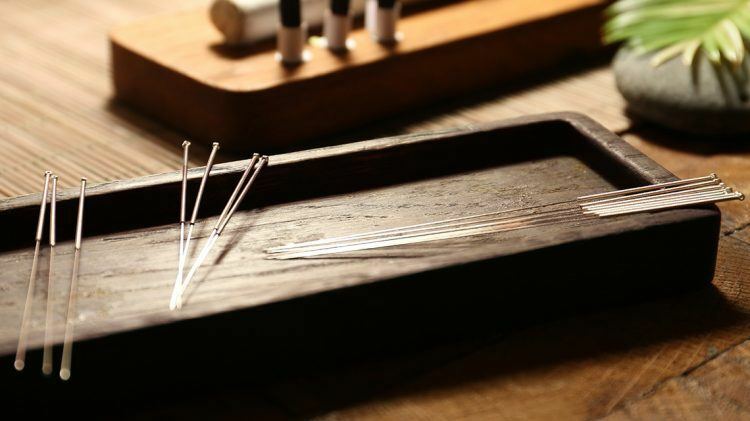 When inserted, the needles stimulate acupuncture points and the central nervous system causing the body to release endorphins, which as most of us know, act as natural painkillers. Working at the source of pain, the needles also help to decrease inflammation, swelling and heat by sending adenosine – a natural stimulant for tissue repair—to the site. Acupuncture can promote a more deep and restful sleep, which allows greater muscle regeneration and boosts your energy levels. It does this by regulating cortisol and serotonin, helping to improve your quality of sleep and activity levels throughout the day. 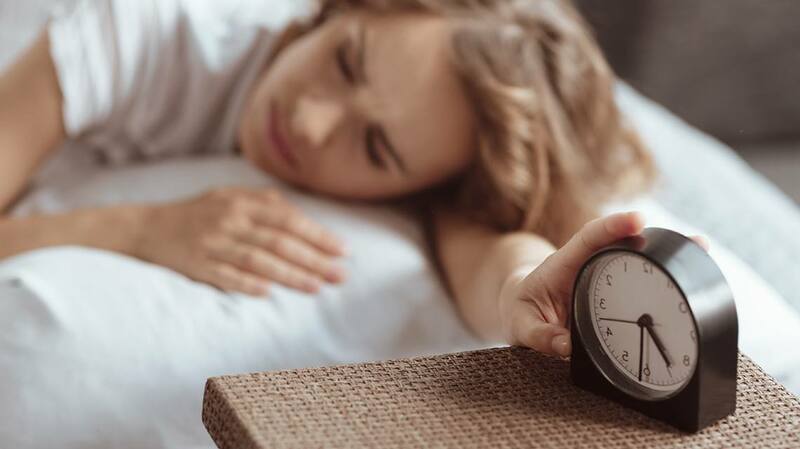 Being well rested allows your body a better chance to repair itself and rebuild. Not only for the physical side of things, acupuncture is also great for emotional well being. Stimulating those endorphins and balancing cortisol in the body will help to ease stress and anxiety! This is especially useful before a big competition or performance—acupuncture saw a huge spike in popularity during the 2008 Olympics. Regular treatments between training help to optimize the body’s natural healing process. Acupuncture can increase circulation at the site of an injury, help to relax tight muscles and reduce overall muscle fatigue and soreness. Some top athletes claim that this treatment can work to speed up recovery time. By releasing knots in the muscles and decreasing inflammation and site-specific swelling, you could notice an increase in your range of motion and mobility after a needling session. It has been shown that acupuncture can increase levels of T-cells in the body, specialized cells that are used for triggering immune response and fighting infection. When done properly, acupuncture can help with blood circulation and optimizing your cardiovascular system—even better than many pharmaceutical drugs. This leads to an overall increase in your cardiac fitness and an energy boost, which could help you perform better or train harder. 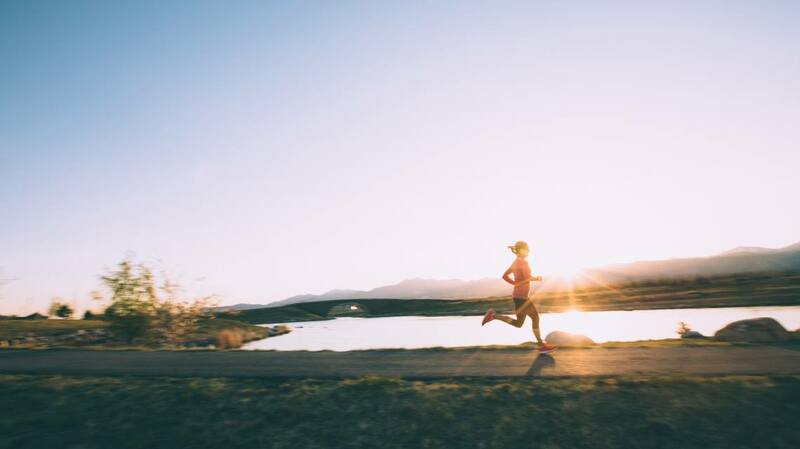 Acupuncture can be a great addition to your active lifestyle, as a way to heal from pre-existing conditions or as an additional method to help you take extra good care of your body and prevent future injury. It is a therapy that can increase your awareness of the state of the body and is totally natural and non-addictive. If you are interested in trying it out, do your research and have a talk with a professional acupuncturist to make sure that their method matches your lifestyle and physicality—many modern practitioners take the traditional teachings and modify them to suit their clients’ specific needs.